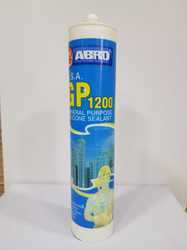 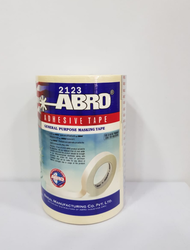 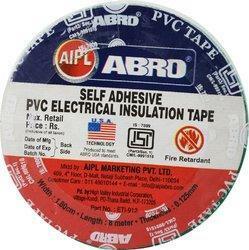 Prominent & Leading Retail Trader from Chennai, we offer self adhesive pvc electrical insulation tapes, abro silicone sealant 1200, abro spray paint, abro expandable pu foam, abrasive cloth rolls and abro adhesive tape. 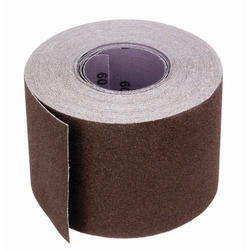 Abro make abrasive cloth rolls available in different grades. 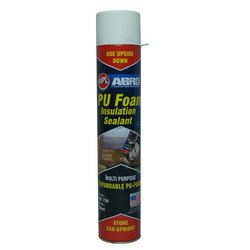 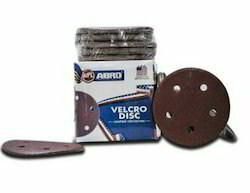 Looking for Abro Products ?